The OPITO CRO Emergency Response assessment has been developed to assess a delegate’s performance in controlling emergencies and critical situations while carrying out the duties of the CRO. It is meant for personnel who are currently working as CRO or those that are about to be appointed to the CRO position. After a short interactive theory session, the delegate will be required to demonstrate their responses to realistic control room situations in an environment that is similar to that in which they work. 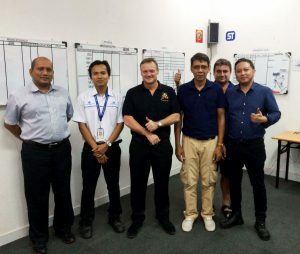 A computer based simulator, with basic process logic and flow, will be used to support the expected responses to be made in the position of the Control Room Operator during Emergency situations. Each session will be followed by a one-on-one debrief, highlighting strengths and weakness levels observed by the assessor. This course, which takes between one and three days to complete depending on the number of attending delegates, is conducted at Samson Tiara’s award winning training facility in Cilegon, Banten, Indonesia, a one and half hour drive west of Jakarta. 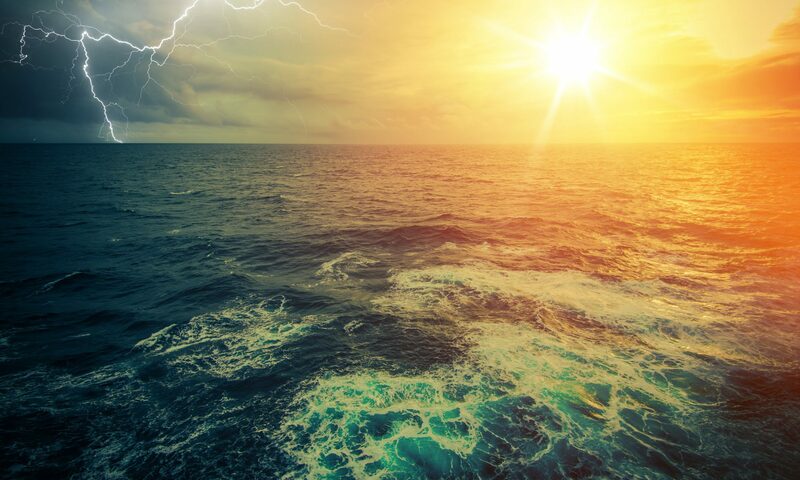 For more information on this or any of the other courses Samson Tiara provides please contact us any time at marketing@survival-systems.com. P.T. Samson Tiara is the leading provider of onshore and offshore safety and survival training services in the Indonesian market. 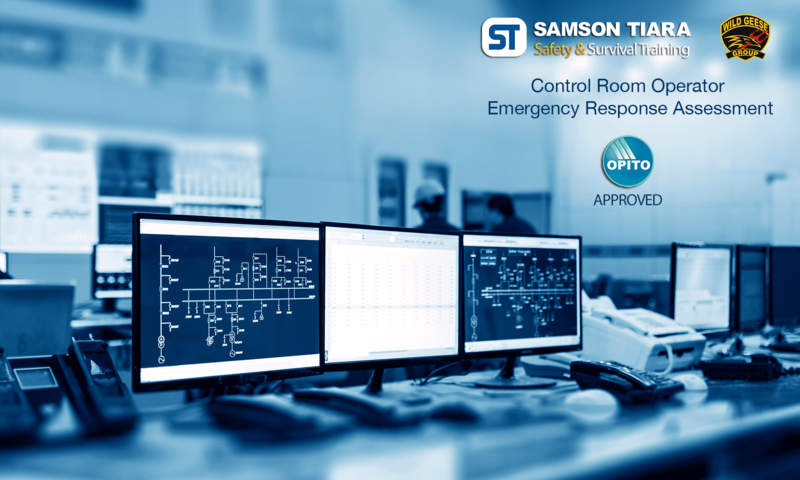 From their award winning facility in Cilegon, P. T. Samson Tiara has been providing safety and emergency response training since 1994 and was the first to bring OPITO approved training to Indonesia. Wild Geese Group is internationally recognised as being at the forefront in providing Oil & Gas and Petro-Chemical Industries with Emergency Response and Management Training, Operational and Consultancy Services. Since 2004 they have won multiple international awards for their training services. OPITO is a non-profit oil and gas training standards and accreditation body whose mission is to support the industry to build sustainable, competent and safe oil & gas workforce to ensure that quality, innovation and partnership underpin everything they do.